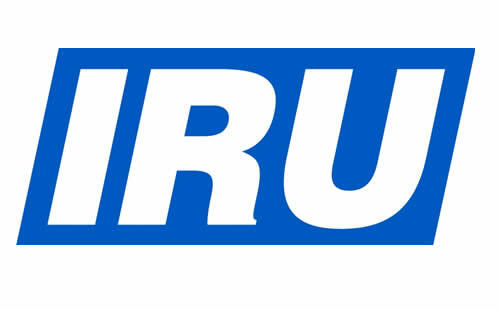 The conference will take place on 27-29 May, 2015. 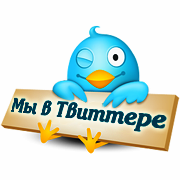 Venue: 104 Stantsionnaya street, Novosibirsk, Expo-centre ''Novosibirsk''. Owners and heads of taxi companies participate in the conference free of charge. 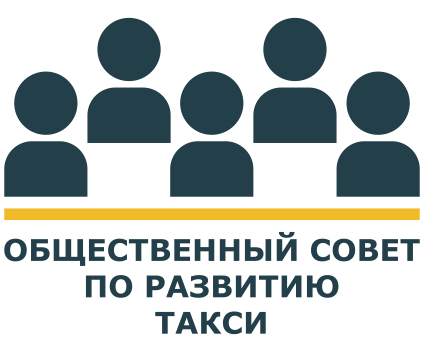 Registration is open till 25 May, 2015..
International conference ''Modern Taxi'' is the biggest Forum in Siberia bringing together taxi industry participants for finding innovative decisions, improving taxi legislation, taxi passengers transport rule, taxi infrastructure and services standards ensuring quality and safety. 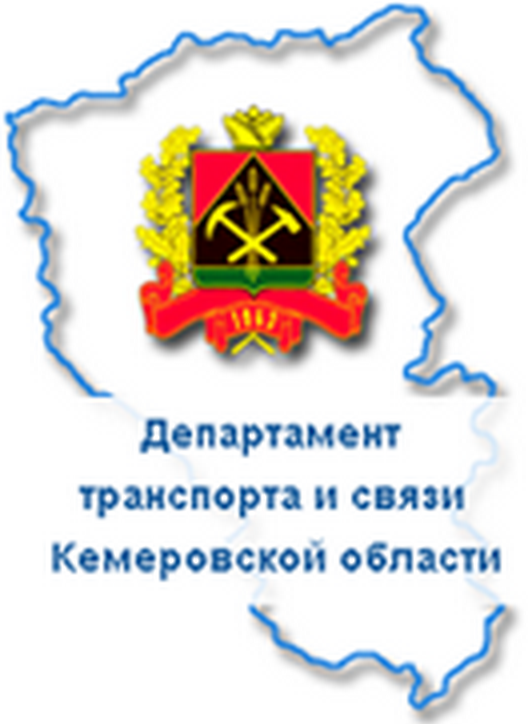 300 owners and heads of taxi companies from 55 regions of the Russian Federation. More than 50 representatives of controlling and supervising authorities. 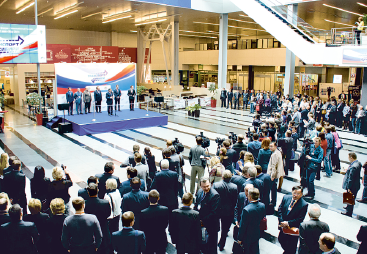 More than 10000 visitors of the exhibition within the framework of ''Transport of Siberia 2015'' international Forum. 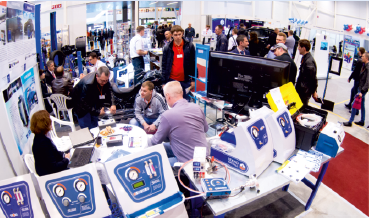 - Exhibition and fair of technologies on advanced organisation and control in taxi industry, special taxi vehicles, special equipment for taxies including equipment for transport of disabled people. 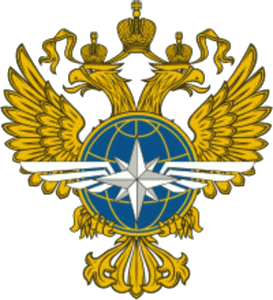 - Platform for discussion of issues on development and operating of different taxi services provided in Russia, Eurasia and internationally. 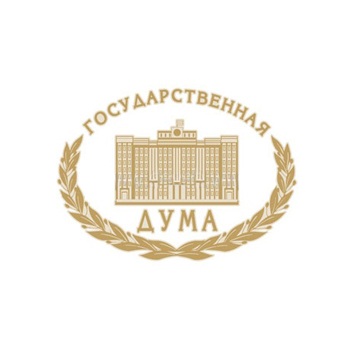 - Foresight – session of the representatives of legislative and executive authorities “Regional Taxi Legislation”– laws, rules for regional taxi services, regional standards and their implementation will be discussed in the session. 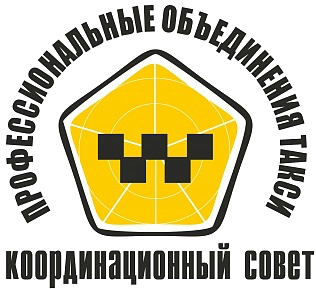 - Workshop ''Information technologies in taxi – business efficiency and government control”. - Panel discussion ''Crisis in taxi industry. Ways of development''. 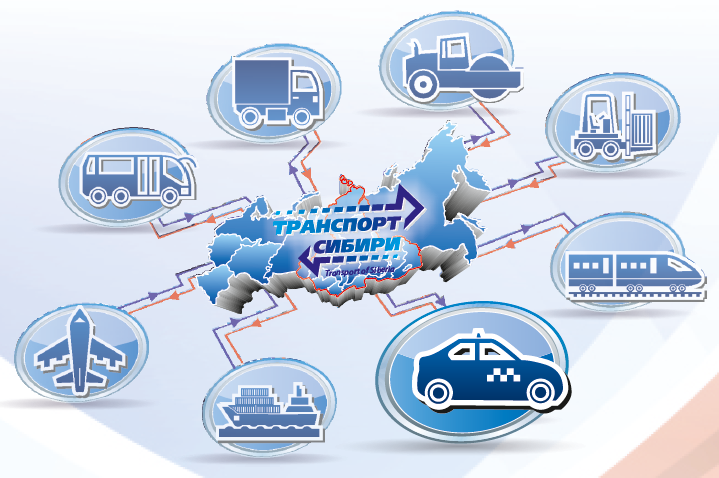 Exhibition fair will take place on the platform of the international Forum '' Transport of Siberia 2015''. There you can get acquainted with modern special taxi vehicles, innovative information technologies in taxi controlling, special equipment for taxi, find out more about investment, insurance and leasing in taxi.